Naseer Bhatti | TPL Trakker Ltd.
Mr. Naseer Ahmed joined TPL Security Services as Assistant Manager Security & Operation in October 2004. He was responsible for branch operations including customer services, technical activities, recovery of stolen & snatched vehicles and liaison with law enforcement agencies. Mr. Naseer was promoted to AVP Security & Operation in 2007. He was then transferred to TPL Trakker Ltd. and in 2011 Mr. Nasser was promoted to Regional Head, Central. 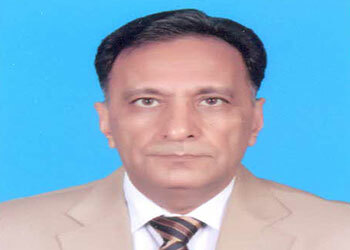 At present he is looking after operations and administrations of Lahore, Faisalabad and Multan branches.